Tangazoletu has developed an innovative product (SPOTCASH) that allows members of SACCOs and Microfinance institutions to be able to withdraw and deposit their money from and to their savings account respectively, simply by sending a Short Message Service (SMS) message to the SACCO requesting for the transaction. Once the withdrawal request has been received, the money shall then be transferred to the member’s MPesa account and the member shall then walk to a nearby M-Pesa store to redeem their money into cash. Simple procedure that will see an account holder request for some money from their Savings account and have it withdrawn and added onto his M-Pesa account. 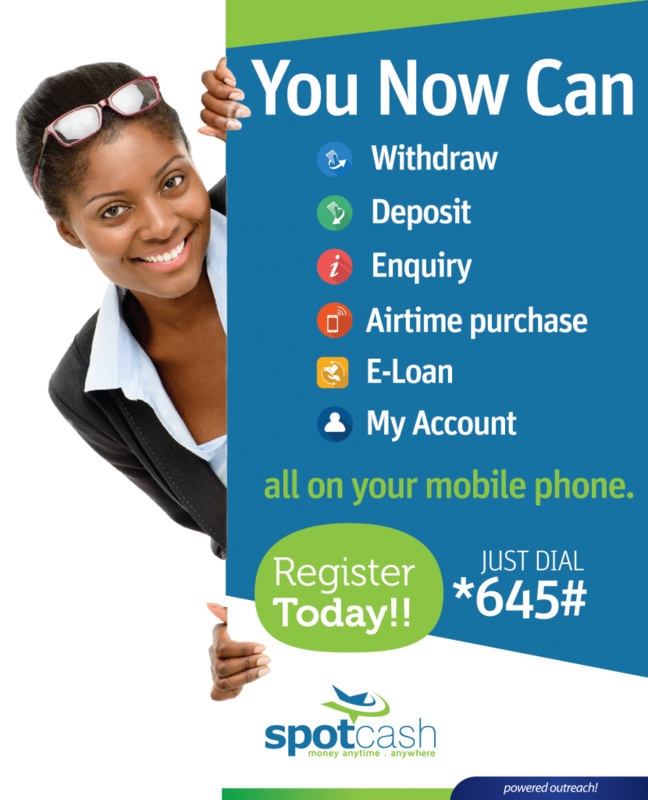 SpotCash – A product of Tangazoletu Limited that is State-of-The-Art Application interface that enables one to withdraw money from their savings account and load it straight into their M-Pesa account just by sending a simple SMS request.